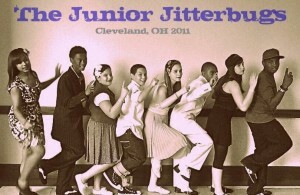 Interview with Valarie Salstrom of the Junior Jitterbugs and Get Hep Swing in Cleveland, OH by Mandi Gould. Val, can you speak about the original grant that gave you your start with these children’s programs? Originally, we started with a 4 year grant that was part of a mixed arts program. The theme of the grant was “Transportation & Technology” – how transportation and technology effect and have been effected by popular culture. Other artists (visual, etc.) also participated in the grant. 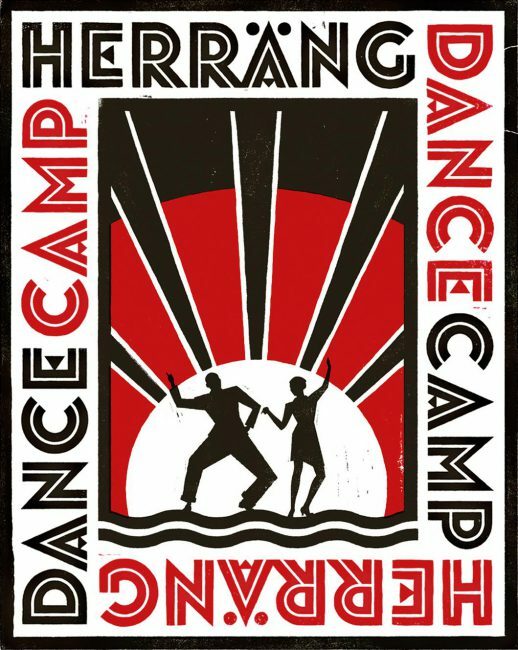 In our case, we were illustrating the theme using examples of how dance styles spread with the migration of people from South to North and from rural areas to urban settings. These movements traced back to the original African roots. We also looked at Television culture and how TV shows helped to spread specific dances like the Madison. Another example was the spread of dance with the establishment of military bases. And how the music changed because it became too expensive to send 18 piece big bands on bus tours so smaller bands became more popular. The dance portion of the tour was particularly popular and was extended. The original grant was funded by the Ohio Arts Council, but later extensions came from Young Artists and Neighborhood Connections. Do you have to be a non-profit organization to get that type of funding? I’m not non-profit so what I do is I work through a non-profit organization which I use as a fiscal agent. This is an important relationship, not only because of their status but because they actually help me to write the grants and acquire funding. This is an important part of our success here. Sometimes a small fee is written in to the funding applications for the fiscal agent, but that is often denied and in those cases I like to kick back a part of my own funding to the fiscal agent for the help and service that they’ve provided. It’s absolutely worth it for me to have this symbiotic relationship with the non-profit organization. Can you tell me about your fiscal agent, the non-profit Progressive Arts Alliance? What’s really great about the Progressive Arts Alliance is that their lead is an amazing jazz vibraphonist so she totally gets what we’re doing with jazz and Lindy Hop. She is really drawn to art forms that are not typically considered because they are more “street art” than high art. Things like graffiti and hip hop. It’s fabulous to find an organization like this because it connects us with other like-minded artists and groups. They do all sorts of things with us and other groups like fundraising, grant writing, and matching artists with the appropriate opportunities. Does it get easier to write grants after you’ve done a few? Are you often able to use the same explanations and answers on grant applications? Absolutely. And one thing that I’ve learned is that the grant committees are not looking for elaborate, fluffy descriptions of your project. They want a succinct description of who the program will serve, how many people, and the direct benefit to that group. It’s important to get to the meat of the program. That’s what they’re looking for. There are a lot of grant writing workshops that are offered, often for free. These are frequently offered by the actual funding organizations and are attended by artists similar to ourselves and it’s a great way to get connected. I really recommend getting to know the people from those funding agencies, don’t be afraid of them. They will tell you what they are looking for and you can help to give them that. There’s a lot of money out there that never even gets used because no one is applying with the right type of program, so get to know what they want. It’s also beneficial to get to know other artists because sometimes a multifaceted grant application pulling from different kinds of arts (like the original Transportation & Technology grant I was a part of) might be worth pursuing so the connections can be valuable. Do you have any tips for finding the right groups to provide these grants and funding? I really troll the internet to see what types of programs are taking place in my area and then I research who is funding it. I also look at event postings in coffee shops, at libraries, community centers, etc. and I make note of the funding organization. Sign up for artist newsletters – and actually read them! Many offer information about free grant writing workshops and it’s important to find out about these and take advantage of them. Save all of your receipts! Itemize them right away with the date and a description of what you’ve used it for as you go. You will really thank yourself later if you take care of this on a daily and weekly basis rather than scrambling once a year. Make it a habit. Be involved with as many organizations as possible. The more you’re involved in, the better. The other thing about this is sometimes you can really will organizations into existence. Don’t underestimate the power of positive thinking. For example, we were connected with a lot of parents but when it came time to write with one of our grants, we started to call them the “Parent Organization” and simply vocalizing that thought pulled those parents into a unified form. You can do the same with other groups. We have snacks donated by a local grocery store, practice spaces that we use from a number of community centers, libraries, neighbours, etc. Be involved with these groups and pull them together in whatever form you need to get the results you’re looking for. Don’t be afraid to name something and solidify it into something solid. Finally, are there any other ways that you’ve been able to generate money for these programs? Yes! 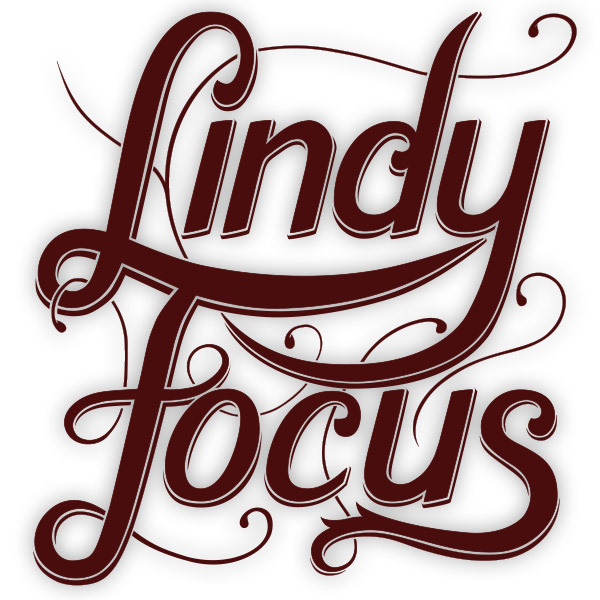 An easy way to get funding without writing grants is to find people in the Lindy Hop community who work at companies that will match donations made to non-profit organizations. This is another important reason why you should connect with a fiscal agent. Businesses like Key Bank and Progressive are set up to match donations from their employees. 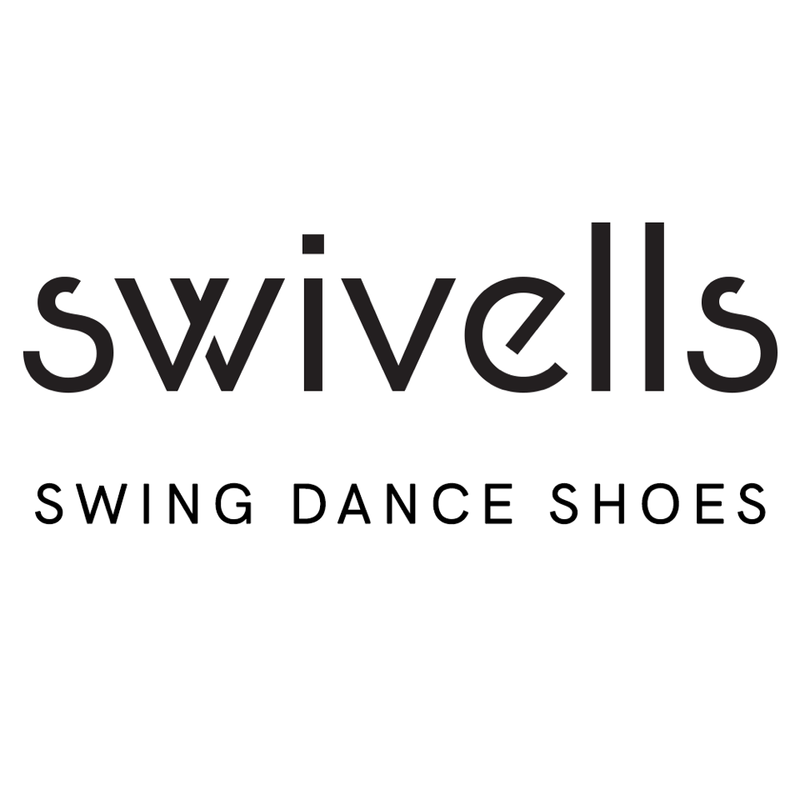 You can do various types of fundraising and collect donations, and if you have one of these employed Lindy Hoppers who will make the donation in their name, you can get double the donation which is fabulous. Sometimes this is a longer process, but not necessarily. If you think about how long it takes to go through the grant process, you might start writing an application in January with a deadline of March. Then it might not be until late spring before you find out if you’ve made it through the first round of consideration and it will be July or August before you get the final verdict. Grants are just slow and need a lot of planning, so working through one of these matching programs can be somewhat more straightforward provided you can make the right connection. Of course, the other thing with dance instruction is that it’s a service that requires very little money in terms of the supplies used. All you need is an instructor, some music and a space. So you can start rolling with a program even before receiving funding. I’ve said it before and I’ll say it again. Don’t wait – the kids need you now! 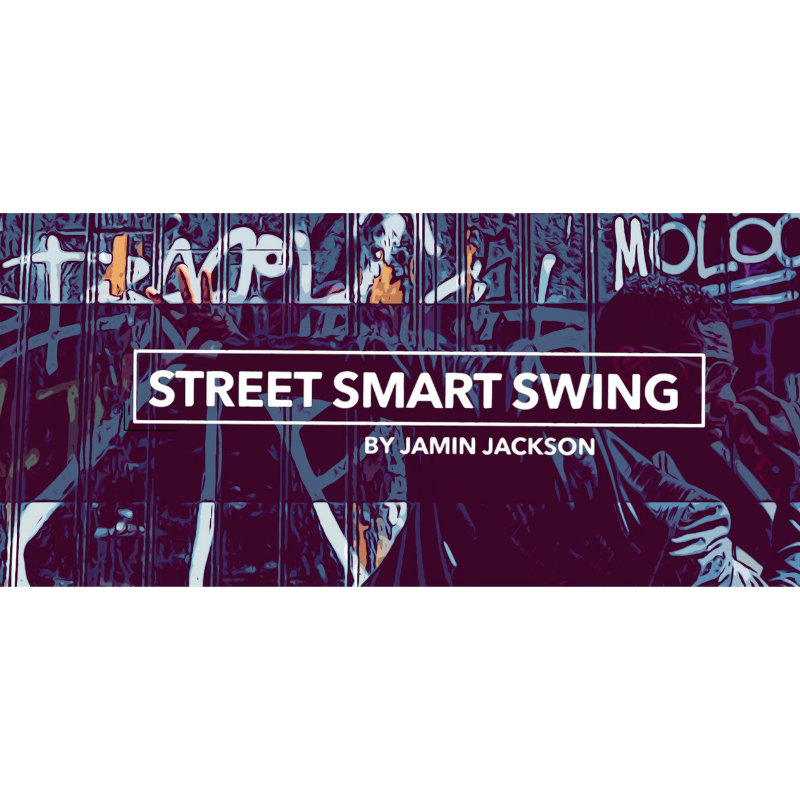 Solid Sender – March 2015Youth Programs – Interview with Valerie Salstrom of the Junior Jitterbugs in Cleveland, OH. 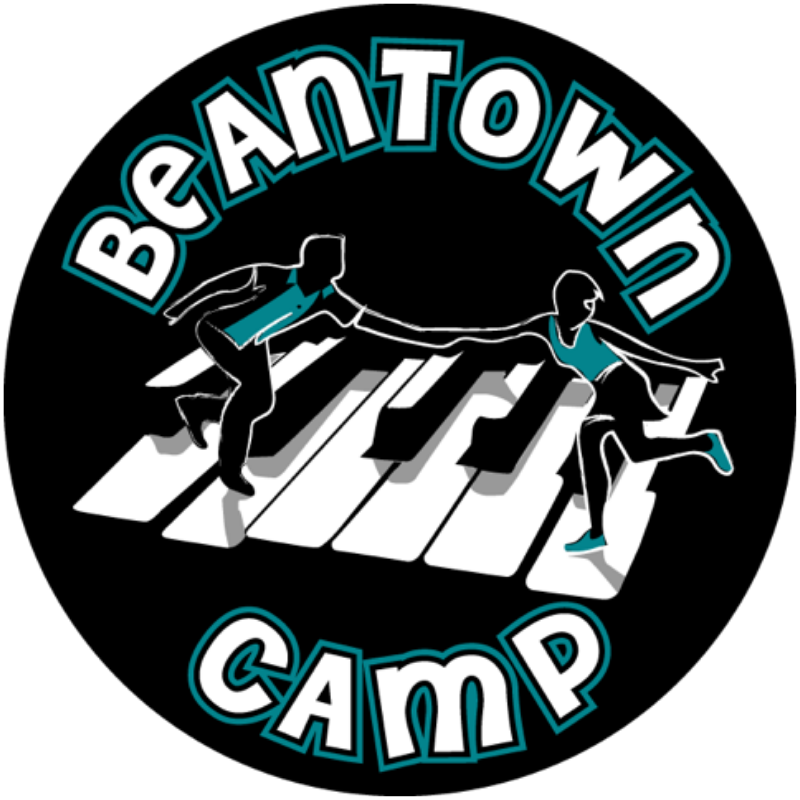 Youth Programs – Interview with Valerie Salstrom of the Junior Jitterbugs in Cleveland, OH.